Carr Resources, Inc. began its transition to play sized exploration projects in 2008. The first of these new plays was the horizontal Woodbine Sand in the OSR Field area in Leon County. This play was sold to PetroMax in 2010 and then after seven wells were drilled it was sold to Halcon Resources in 2012. 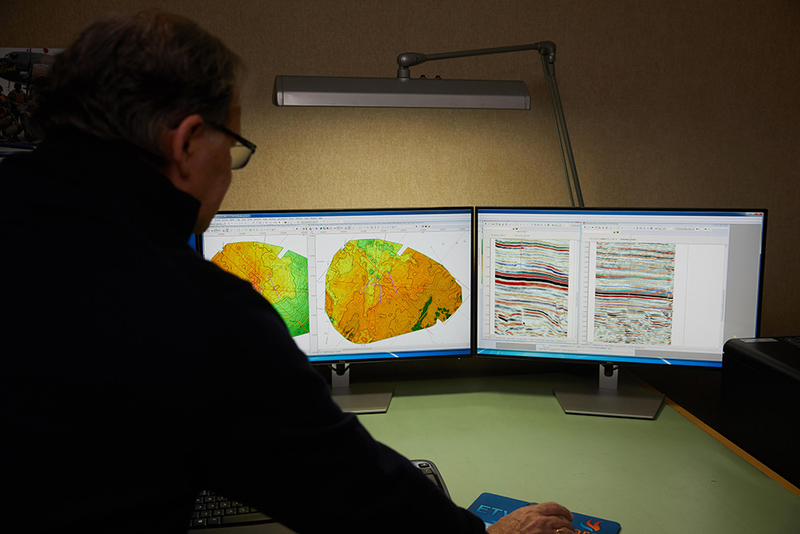 Carr Resources, Inc. developed another leadership role in predicting the play for the northern Eagleford Shale Play in Brazos and Burleson Counties. Its concepts started PetroMax in that area and after leasing 14,000 acres it sold a majority interest in the acreage to PetroEdge II to develop a 25,000-acre lease block. The PetroMax play was sold to Halcon and the PetroEdge position was sold to Apache in October of 2014. Halcon, Apache, Wildhorse and others have now drilled vast areas of Brazos, Burleson, and Lee Counties in the development of this shale play. Carr Resources, Inc. has also written papers describing the play revealing that the Lower Woodbine Organic Shale is the actual producer, not the Eagleford Shale. Over the last decade Carr Resources, Inc. has assembled a key lease block in what is now developing into the new hot play for the Deep Austin Chalk in Washington, Colorado, Fayette and Austin Counties, Texas. This 3,500-acre block is positioned over a basement high in the area where the new porous Austin Chalk Play merges with the older Fractured Deep Austin Chalk play providing an opportunity for superior production. Nearby analogous production with sustained rates of 20-60 MMCFGPD are the norm. Active operators leading the play in this area include EOG, GeoSouthern, Enervest and Blackbrush. Other pay intervals on the prospect were already confirmed by a deep test of the structure to the lower Glen Rose Fm. Recent articles describe this new Porous Austin Chalk play as one of the most significant new plays in the lower 48. Carr Resources, Inc. has a non-op position in 18 sections of the Woodford play in Stephens, Marshall and Carter Counties of Oklahoma. The operators are Continental Resources and XTO. Over the past five years Carr has been involved in over 38 horizontal Woodford wells with no dry holes. Using the corporate vision of “seeing what everyone else has seen and thinking what no one else has thought,” Carr has several other projects in the making using the latest geophysical and geological methods to develop new plays in old areas in a leadership role. The projects include both new regional plays as well as existing fields with previously unrecognized remaining potential.